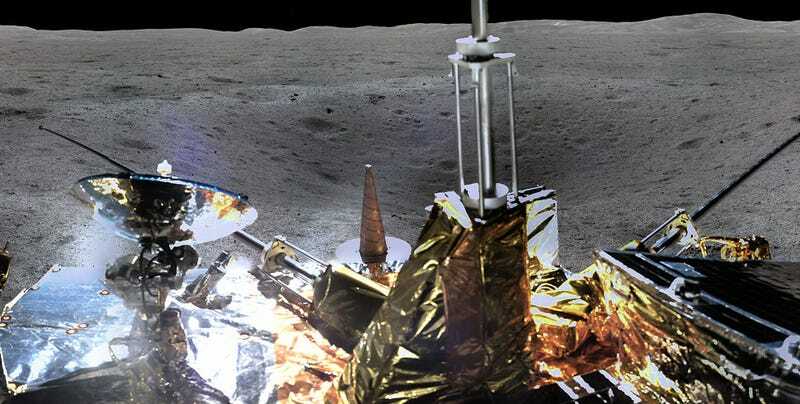 Indeed, the surprising number of craters around the landing site will pose “a great challenge” for the lunar rover during future explorations, noted the Xinhua news agency. 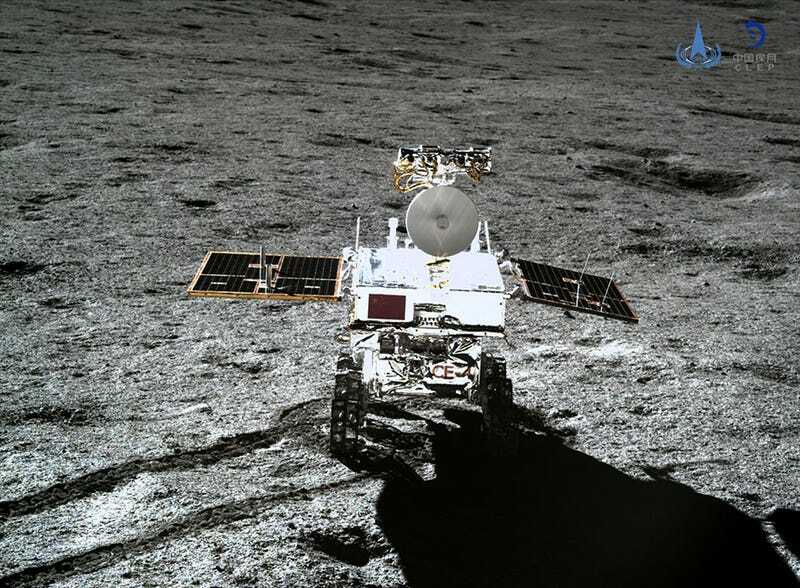 Ironically enough, Chang’e 4 landed inside a crater—the Von Karman Carter within the South Pole-Aitken basin, one of the largest documented impact craters in the Solar System. The lander and rover are currently 20,000 feet (6,000 metres) below the Moon’s sea level, so to speak. Or if you like technical terms, below the common equipotential surface. One of the craters close to the lander measures around 65 feet wide (20 metres) and 13 feet deep (4 metres). 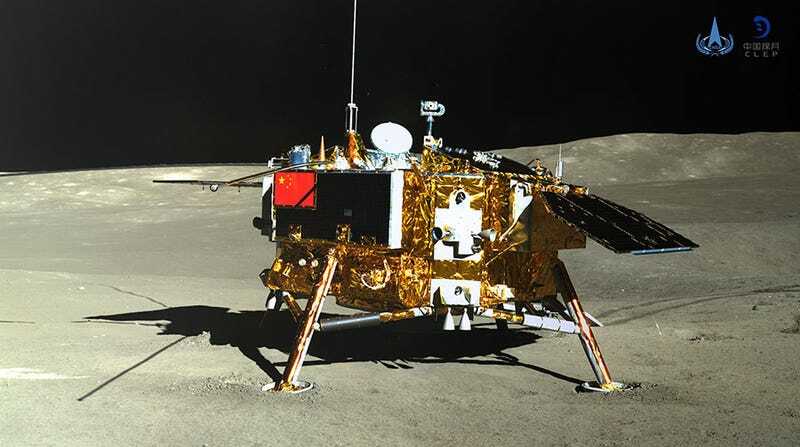 Mission planners at the China National Space Administration (CNSA) will have to be wary this and other pits as they control the movements of Jade Rabbit 2, also known as Yutu 2.